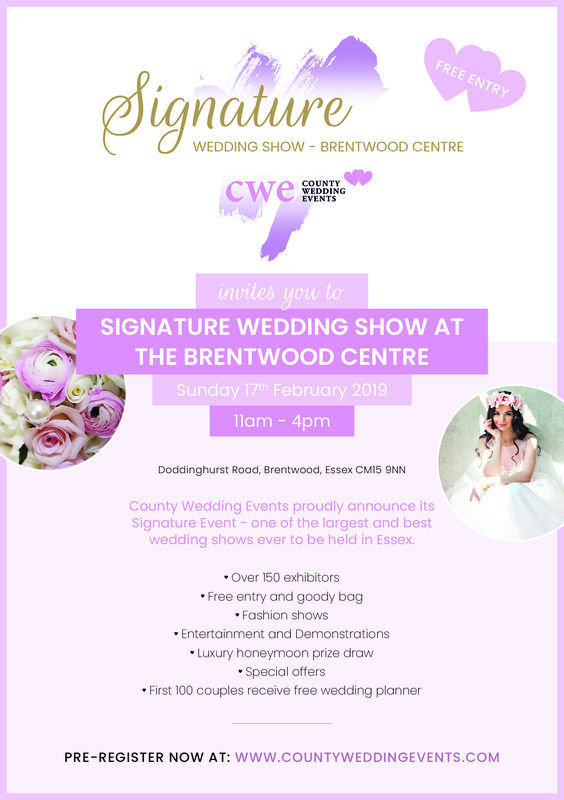 We are super excited to attend the Signature Wedding Show at The Brentwood Centre on Sunday 17th February 2019; come along and see us there! Manor Farm is an undiscovered gem in the beautiful Suffolk countryside. 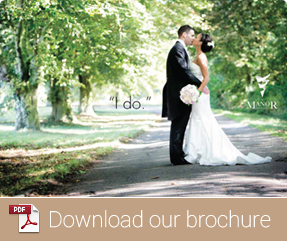 All Manor of Events delivers bespoke events and makes the ordinary extraordinary!